Ever wonder how custom picture framing can add that pizazz to your art or photographs? If you have a collection of photographs and original artwork and don’t know the best way to display it, you’re not alone. Photographs are a way to capture moments in time and it’s natural to take pictures of every important event. Paintings and other artwork speak to you and compel you to purchase them. 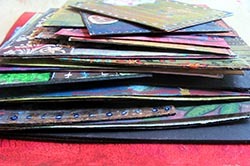 However, it’s easy to become overwhelmed by the number of photos you have and paintings you’ve collected. Displaying your collected photographs and artwork with quality picture framing can transport you to a time and place you cherish every time you view them. Pictures allow you to see loved ones and revisit favorite places with a simple glance that evokes powerful memories. Watch this short video: FrameWorks owner, Cris Sweeny shows a creative way for preservation framing for travel trinkets. Utilizing picture framing to display your photographs instead of keeping them all hidden away in albums or on your computer, is the ideal way to keep memories alive. Not only that, hanging your framed memorabilia, photographs, paintings can help enhance a room and the entire interior design of your home. Placing a photograph, painting or work of graphic art inside a frame adds the final touch that gives the piece a professional, sophisticated look. Tacking artwork or photographs up on a billboard doesn’t have the same impact as framing them. 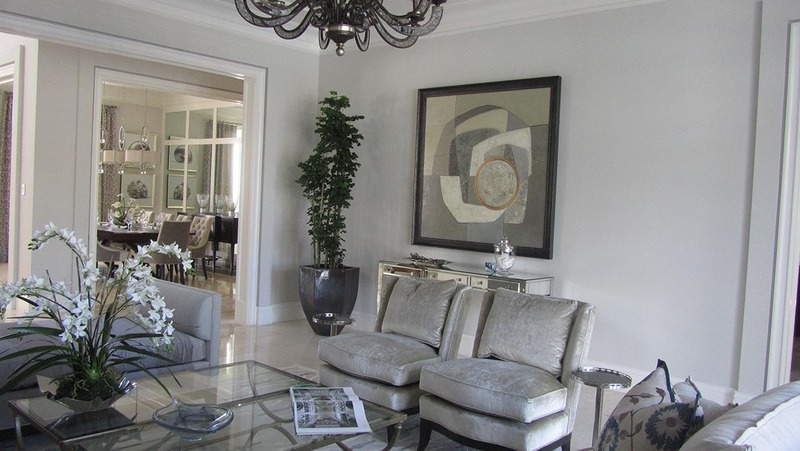 With professional, custom framing, your treasured photographs and artwork become part of your interior design. They can serve as the starting point for an entire room or add that extra something to a space that was lacking. The best part? 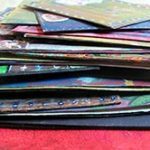 If you’re like everyone else, you already have an ample supply of photographs and artwork that you love but haven’t had the time to properly display. All that’s needed is the proper picture framing that coordinates with the piece while enhancing wherever you decided to hang or place it. Great interior design creates a theme, gives ambiance and/or conveys a message about your home and your personal tastes. 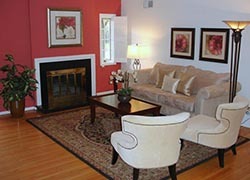 Picture framing helps interior design by enhancing a space and giving it character and personality. When you hang framed family photos along a hallway or place them on end tables or bookshelves, this conveys the message that you love and value family. Hanging framed artwork over a fireplace, on an accent wall and in living spaces reveals your fondness for beauty and creativity. Framed artwork can enhance any space by transforming the room into a mini gallery that you have free admission to 24/7. The colors of the painting add depth to the room and can help bring out the chosen color, texture or pattern theme of the interior design. Choosing the right paint color for a wall can be frustrating, confusing and time-consuming. You know you want more than a plain, boring wall, but you struggle to find the right color that works with your interior design and enhances the room. 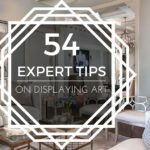 Hanging framed pictures or artwork on that wall can be the perfect solution. When you find the right photographs or artwork to frame and place on that otherwise empty wall, you can stop holding up endless paint color samples. Instead, you can use the wall as the ideal blank canvas. 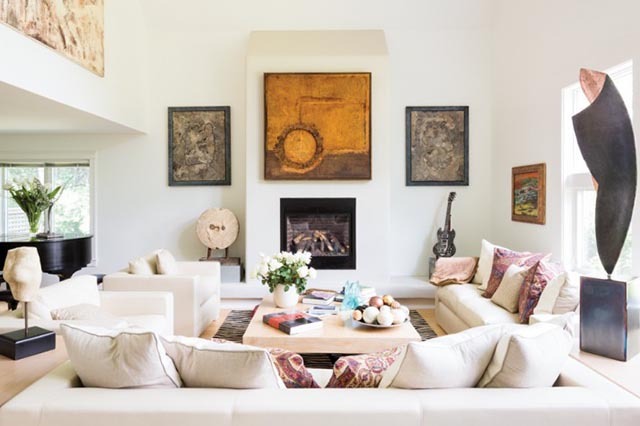 Filling that plain wall with photographs and artwork that utilize custom, custom picture frames quality framing can bring a drastic improvement that flat wall paint never can. Hanging photographs and artwork on the wall give it the color you’ve been wanting while adding an assortment of stories and visual interest that enhance the room. That’s not all. Artwork and photographs have a place in any room, even a space that already has a theme. Picture framing helps tie photographs and artwork into the room’s theme by complementing the overall look. Wood or glass frames enhance the elegance of a room. Metal frames work well in a room with a modern theme. Frames come in such a wide variety of colors, sizes, shapes and textures that you can find the perfect one to fit beautifully into any existing theme in your home. Best of all, you don’t have to choose a frame alone when you work with an experienced, custom framer. 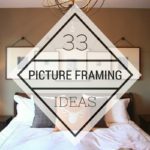 There’s more to enhancing a room with picture framing than simply placing photos or artwork in frames and hanging them on the walls of your home. Displaying your photos and paintings takes creativity, artistry, and imagination to achieve the best effect. The custom picture frames you choose and how the framer sets the piece in the frame make a huge difference in the appearance of every photo and painting. Bottom line, Matting and frame colors, textures, sizes and styles all need to work together to create the ideal enhancement to space while coordinating with your interior design. So if you have a question or thought, make sure to leave a comment right now. 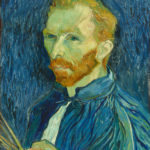 I like what this article mentions about displaying the picture or artwork artistically giving it the full effect. it makes sense that something like a standard black frame might not be as good at accentuating the art as a custom frame. It’s something to keep in mind when looking at various framing options. Thanks for the post! Thanks for the comment and glad you found the blog helpful. Thank you Maggie, glad the blog was helpful. If we can help with anything let us know. I loved what you said about how a photograph in a frame can really add to the already existing theme. My father loves taking pictures of wildlife and I know that some of those pictures could really add to different parts of his home. I’ll have to find some neat frames that compliment his work. Thanks for the read. 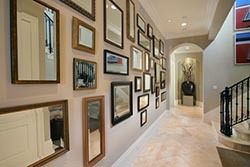 I love what you said about how quality framing can bring a drastic improvement to a flat, blank wall. An added bonus about using frames for a wall instead of paint is that you save yourself some serious money, too! I’ve been wondering what to do with a blank wall we have upstairs, and now maybe I’ll have to use frames to beautify it! Glad our blog was helpful and provided ideas for decorating. I like how you mentioned that custom framing can aid you in interior design. My wife and I are trying to create a very specific vintage style in our home right now. I think some custom frames would really enhance the look. If we can help in any way let us know. Thanks for the comment. 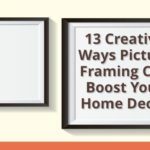 I love this idea of conveying a message through the placement of framed images throughout the house. My wife and I have been on a lot of great adventures together and I was thinking of getting her some pictures framed from our best trips. Thanks for the great advice.